Your party in a new dimension. What is “Jack the Jukebox”? Our Jack is the perfect solution for budget-oriented celebrations. The system consists all you need for good music. 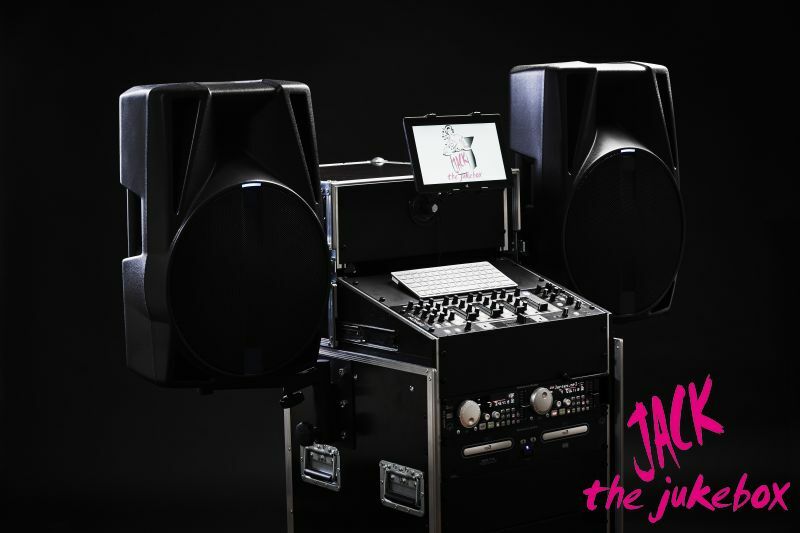 A high-quality sound system, microphone and a huge database of music. 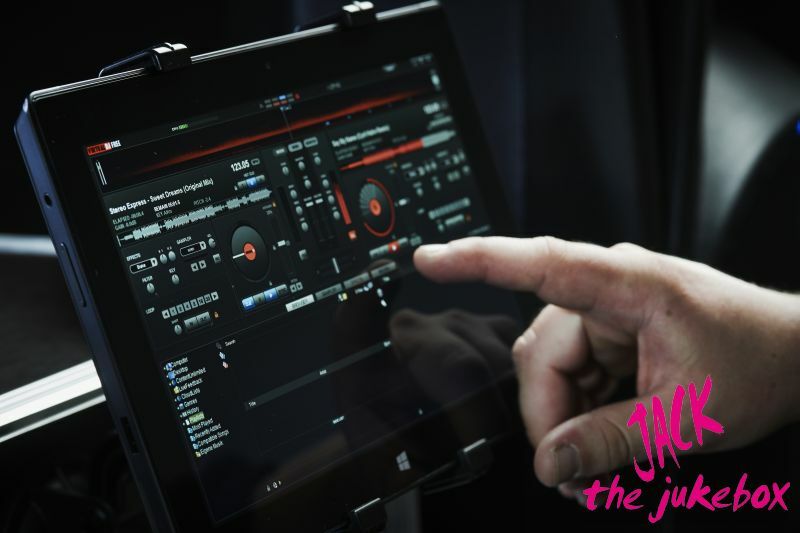 The system is easy to use and can be controlled via a touchpad so you can simply select the music for your party or you choose the “autopilot”. In this case our Jack will care for your individual mix automatically. The unique feature of the system is that you will enjoy an individual party with your guests. Everybody is welcome to directly participate in the music selection and drag their favorite songs directly into the play list. Alternatively, prefabricated top playlists can be played easily (e.g. Best of Charts, Best of 80’s, Best of House, etc.). Party on! Is the Jukebox as good as a top DJ from the Kampowski team? No! The jukebox is not comparable to a professional DJ of our DJ team. 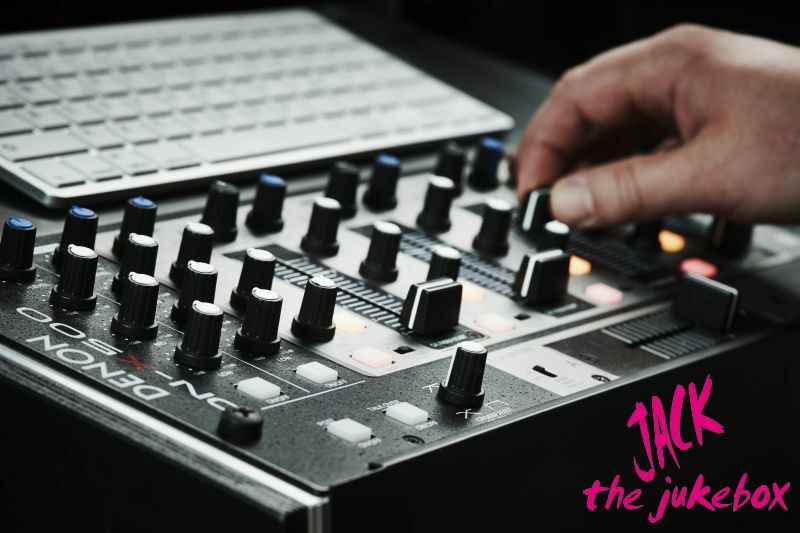 But, if you do not want to invest in a professional DJ, “Jack the Jukebox” will be you best choice. Any questions? We are happy to help!